Burkina Faso cabinet resigns – Royal Times of Nigeria. 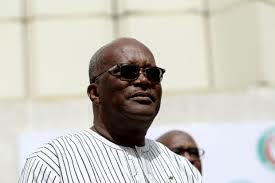 The cabinet of Burkina Faso President Roch Marc Kabore resigned on Friday, according to a statement read on national television, which gave no explanation for the move. 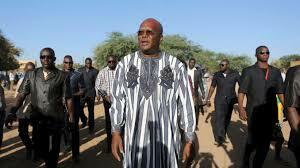 Kabore accepted the resignations and is expected to form a new government soon.